Welcome to the Delta Kayaks family! 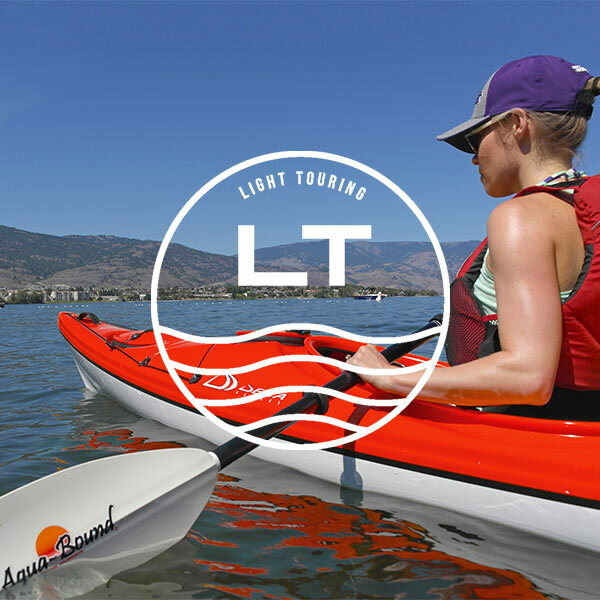 We’re certain that you will be thrilled with the experience that comes with owning a Canadian-made Delta Kayak, that holds the highest regard for comfort and design in the industry. To activate your 3-year limited warranty, please select the Kayak Registration tab below, and fill out the necessary information. You will receive a confirmation email once the activation is complete. 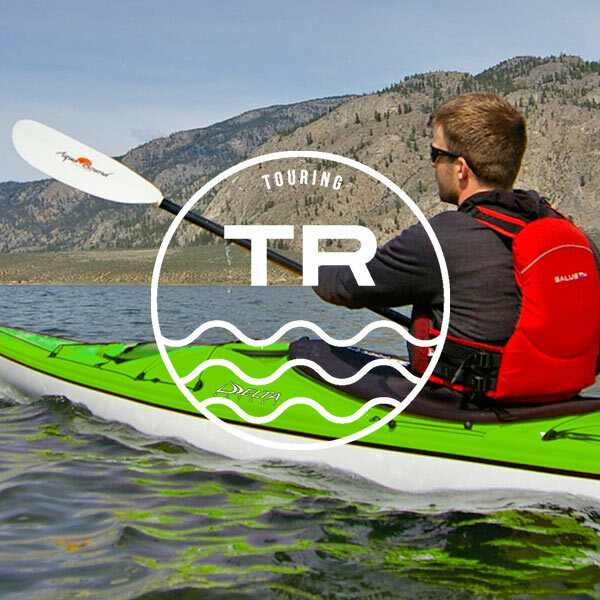 Delta Kayaks is pleased to accompany the finest thermoformed kayak with a three-year limited warranty to the original owner of the kayak. You must fill in and submit the online registration form within 30 days of your purchase in order to activate the warranty. Click the next tab labelled “Kayak Registration” to go to the form. In the event that you realize a problem exists, please contact the retailer where you purchased your kayak and they will be able to assist you with your claim. The Delta Kayaks Warranty covers defective materials or workmanship for a period of three years when used as intended under normal conditions. The original warranty initiated by the original owner cannot be transferred to another person. 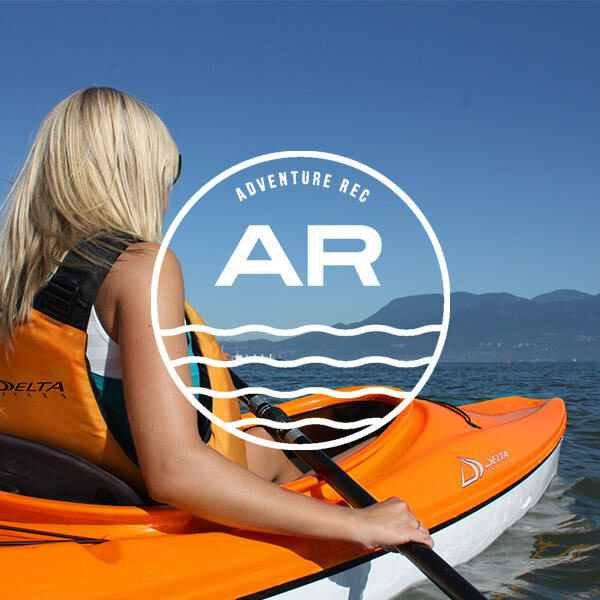 The Delta Kayaks Warranty does not apply to rental fleets, outfitters, tour operators or other operations of this kind. Tour operators may refer to the Operator Warranty for information concerning their fleets. In addition, Delta Kayaks does not cover kayaks that are altered or modified in any way from the original state of manufacture when purchased. Every claim must be accompanied by the original bill of sale. All warranty claims will be subject to an investigation by Delta Kayaks and they may repair or replace the defective product at their discretion, determining whether the problem is a result of defective materials or workmanship or the result of misuse or accident above and beyond the scope of the warranty. Photos accompanying the damaged part of the kayak may be requested to ensure an accurate evaluation during the investigation. Delta Kayaks Ltd. is not responsible for injury or accidents sustained during the use of their product. 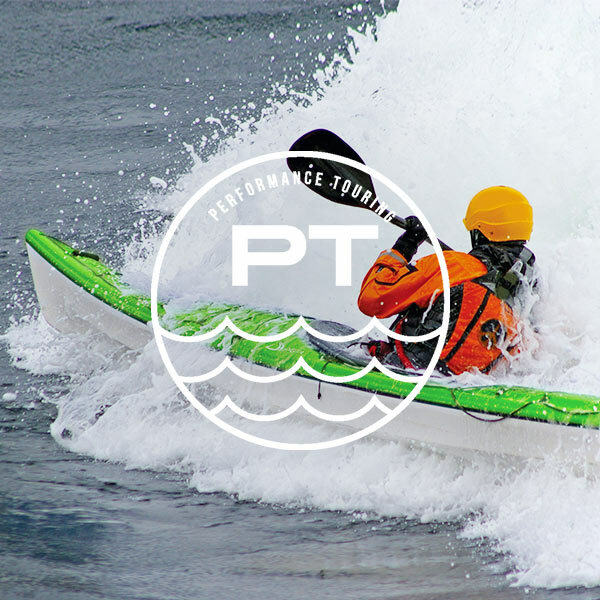 Users acknowledge all assumed risks and are solely responsible for all damages or injuries incurred, including death, which may result from the use of Delta kayaks Ltd. products and waive any and all claims against Delta Kayaks Ltd.
Around here, we like to keep things as green as possible. 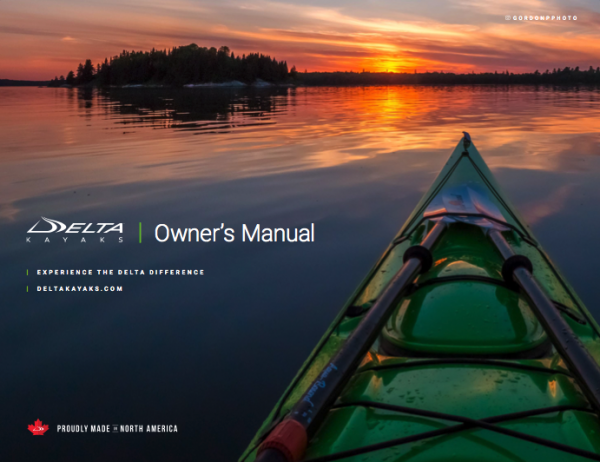 To save some paper—and a few trees to boot— you can download a digital version of our official Delta Kayaks Owner’s Manual here. If you have any further questions about any of our products, you can contact us directly by email at info@deltakayaks.com. Around here, we like to keep things as green as possible. 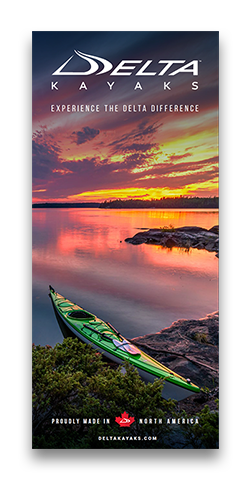 To save some paper—and a few trees to boot— you can download a digital version of our 2019 Delta Kayaks brochure here. However, if you would like to request a bundle of our printed brochures, please contact our sales department directly via email and they will do their best to meet your needs. 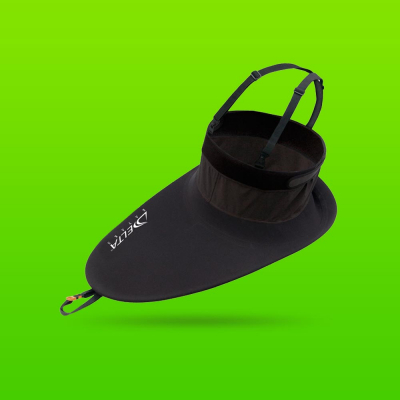 We have designed a full complement of genuine accessories to bolster the experience that comes with owning a Delta Kayak. Whether you’re looking to keep yourself dry with the addition of a spray skirt or are a cockpit cover to keep your kayak clean and adventure-ready, we’ve got something for every model of kayak we make.